On an expedition in the remote African jungle, John Greystoke and his wife are killed in a helicopter crash. Their young son, nicknamed Tarzan, survives the crash and is discovered by a gorilla, who takes him as one of her own. 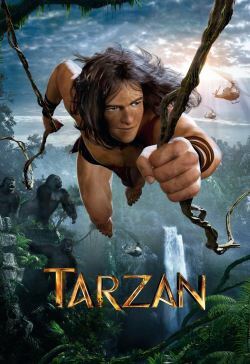 Many years later Tarzan meets the beautiful Jane and when they face deadly challenges from man and beast Tarzan must use his jungle instincts and human intellect to save Jane and his home.